Mareno Construction was founded as a family company, started by a husband and wife team with years of experience in the construction field. They wanted to build quality homes with great service. We are a family owned company dedicated to quality and hard work since 2004. 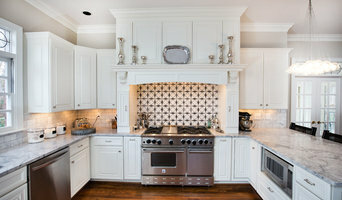 We specialize in remodeling, renovations, fire and storm restoration in the Birmingham area. Building a quality product is not an option, it is the only option with Building Concepts. Gerald looks forward to meeting with you to discuss your building or remodeling needs. Southern Stone is where your dream kitchen and bathroom can come to life at an affordable price without compromising the integrity of our work. We have designed more than 5,000 kitchens and baths! Twenty five years of gracious livable homes characterized by simplicity of massing, harmonious proportion, and meticulous detail. It was entirely by accident that I started a business designing new homes and large-scale additions. I had returned "briefly" to Birmingham in 1993 from the commercial design field in Washington, DC. 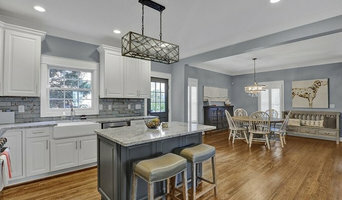 The opportunity to design a large home addition came around. A builder passed my name around. 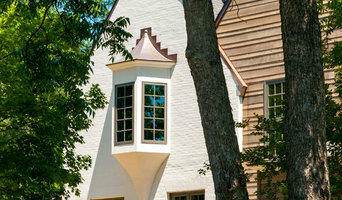 I soon got to design my first complete home makeover (see in Colonial Revival.) My name was passed around more. Soon another makeover- an impressive English home. I never made it back to DC because I kept getting nice home projects. Twenty five years later I am still designing homes. Along the way, I have collected a lot of knowledge and skill. I am often told that one of the best skills I learned was how to work with people effectively. I invite total participation in the design process, engaging clients by offering numerous ideas rather than one. We always find that ideas generate more ideas- this is what the design process is all about. My basic philosophy is that each home fulfills my clients’ lifestyle- not my own. How important to listen. How important to provide solutions. How important to design a home that each family will love for a generation and more. Studio C Architecture & Interiors specializes in custom designed residential projects ranging from new construction, whole house renovations and additions, and lake, beach and mountain retreats. New Homes from $450,000 to 5 Million. 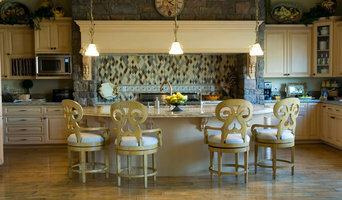 Whole Home Renovations $150,000 to $950,00 Historical Renovations $50,000 to $100,000. Kitchens; $45,000 to $125,000, Finished Basements; $50,000 to $250,000. Room Additions $25,000 to $275,000. These are estimates only based on experience and your actual costs may vary depending on the scope of your project. Contact us for a consultation about your project. The Studio C process is simple: Take excellent care of our clients, create meaningful designs, and enjoy the journey. The success of each project depends on working together from start to finish, paying close attention to detail and, most of all, intently listening to our clients dreams.